Wat is dit voor site? Wij zoeken de goedkoopste boeken op internet. 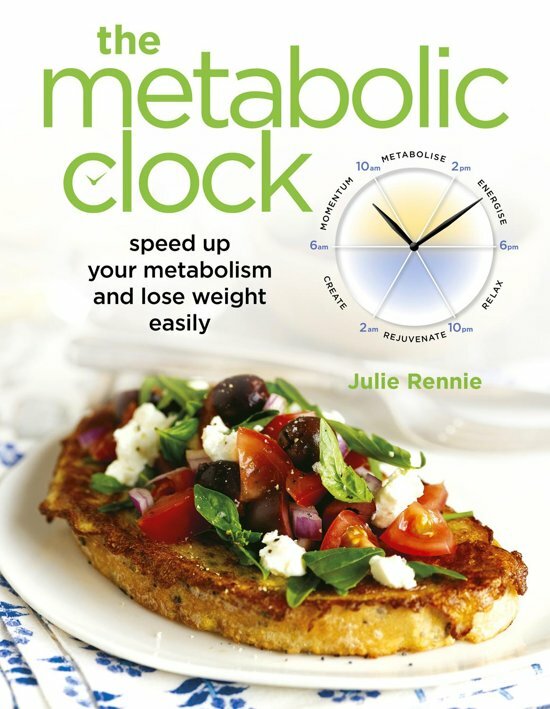 The Metabolic Clockvonden we het goedkoopst op Bol.com voor €8.99. We hebben gezocht in nieuwe en tweedehands boeken. Rechtsonderaan de pagina kan je het boek direct bestellen	via Bol	.com. 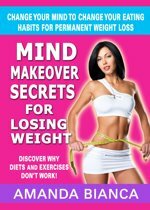 For anyone wanting to live with more balance, this is an educational system that provides a framework to create a healthy lifestyle with the overarching message that simply by changing what you eat, when you eat, and how you eat, your metabolism will speed up—resulting in renewed vitality and easy weight loss. It addresses sustainable lifestyle changes instead of dieting and helps people change lifelong patterns that are preventing them from living full lives. The author focuses on digestive health and the benefits of an efficient metabolism for weight loss and wellness, explains the connection between a lack of good sleep and weight gain, and shows you what foods to eat to overcome tiredness. The book also includes a 21-day lifestyle challenge, food shopping lists, menu plans, and 100 delicious recipes, such as Poached Eggs with Spinach and Salmon Slices, Fish Fillets with Roasted Pumpkin and Green Vegetables, and Baked Ricotta Cake. Includes U.S. conversion chart.